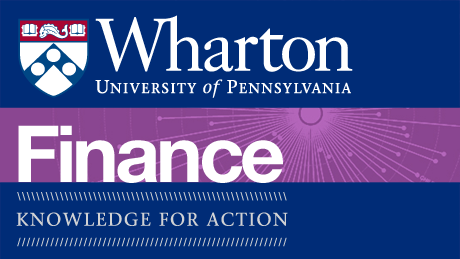 Today, we’re excited to announce the addition of THE WHARTON FOUNDATION SERIES, offered by The Wharton School of the University of Pennsylvania, into Coursera’s course catalog. 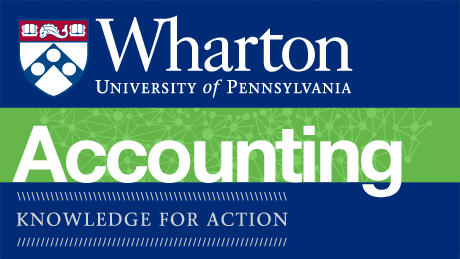 The series kicks off with An Introduction to Financial Accounting on September 16th, followed by introductory courses on Operations Management, Marketing, and Corporate Finance through the fall. 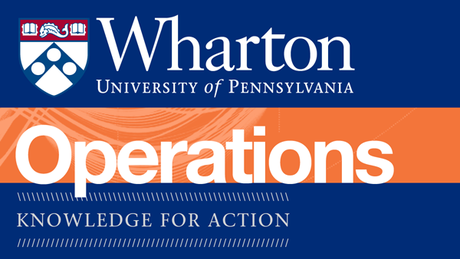 Join the more than 695,000 students from all around in the world who have already enrolled in a Wharton course, as well as explore business-related offerings from our other university partners. As with other Coursera offerings, you can take all of the courses in the series for free. If you’re especially interested in putting them on your resume, you can earn a Verified Certificate that shows you’ve mastered each course’s material. Check out the four exciting courses below. We look forward to seeing you in class this semester! Accounting is the language of business. Companies communicate their performance to outsiders and evaluate the performance of their employees using information generated by the accounting system. Learning the language of accounting is essential for anyone that must make decisions based on financial information. In this course you will learn how to improve productivity, increase responsiveness, provide more choice to the customer, and deliver higher quality standards. In short, you will learn how to analyze business processes and how to improve them. Along the way, you will learn about topics such as Lean Operations, Six Sigma, and the Toyota production system, you will hear about bottlenecks, flows rates, and inventory levels. And, much, much more. This course will teach the fundamentals of marketing by getting to the root of customer decision making. The course will focus on branding strategies, customer centricity and new market entry. 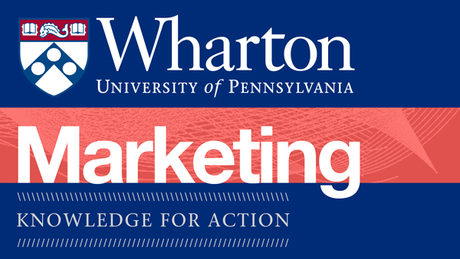 It is taught by three of Wharton’s top faculty in the marketing department, which is consistently ranked as the #1 marketing department in the world. This course features on-location videos and debates between the three professors. This course serves as an introduction to business finance (corporate financial management and investments) for graduate level business school students preparing for upper-level course work. The primary objective is to provide a framework, concepts, and tools for analyzing financial decisions based on fundamental principles of modern financial theory.